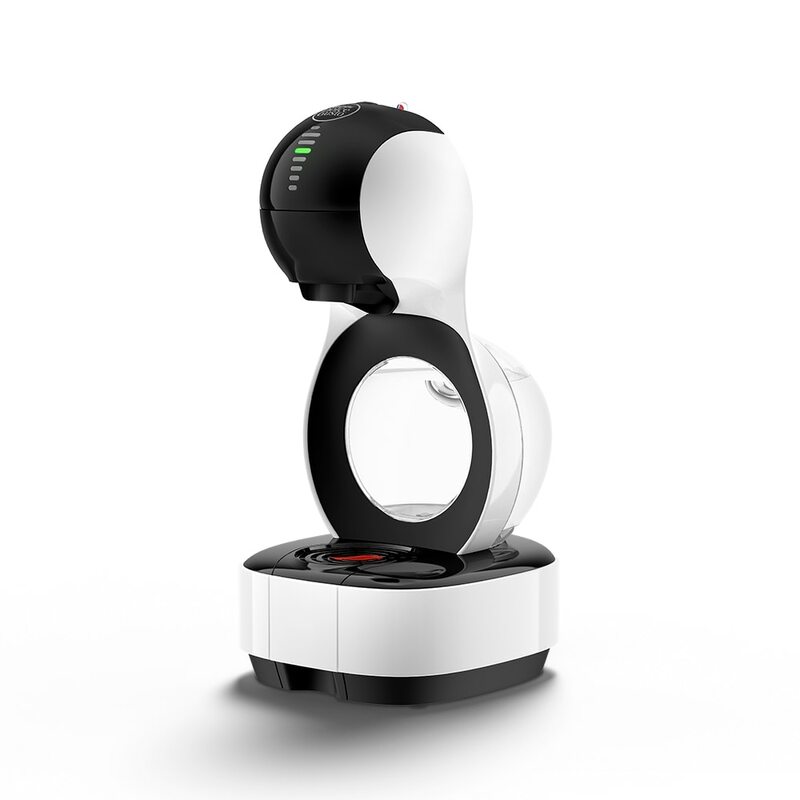 Piccolo is a powerful, stylish capsule coffee machine with a compact body. It’s only 16cm (W) x 29cm (H) x 29cm (D). 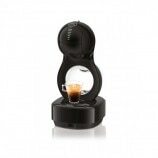 A discovery box of six assorted capsules is included with the Piccolo capsule coffee machine, so you can create delicious beverages right away. If the on/off button of your machine has turned orange, it’s time to descale! 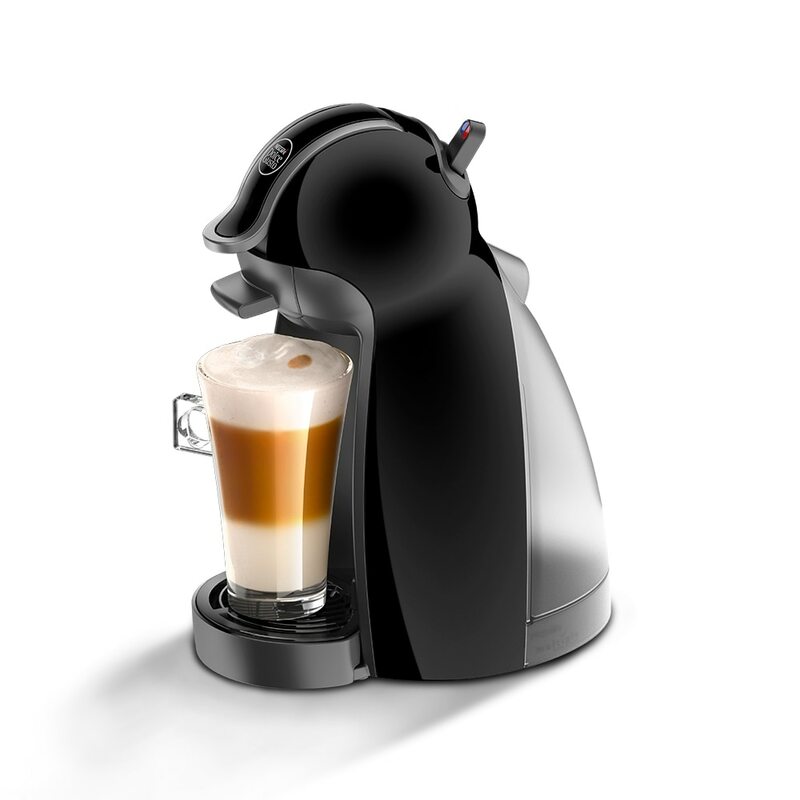 For more information about the descaling alert on your NESCAFÉ® Dolce Gusto® Piccolo machine, click here. 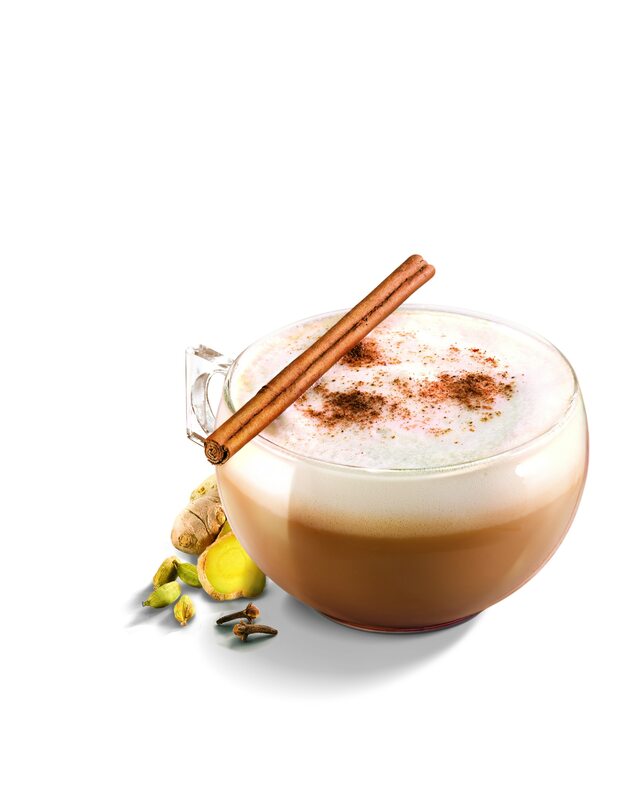 NESTLÉ offer a guarantee as an extra benefit that does not affect consumer's statutory rights. Espresso machines are guaranteed by NESTLÉ against mechanical and electrical defects for 24 months from the date of purchase. Don't forget to keep your receipt as proof of purchase. During this guarantee period, NESTLÉ will repair the product or replace parts free of charge, if it is returned together with your receipt as proof of purchase to an authorised NESTLÉ Service Agent. Always use the original packaging or a storage box to prevent additional damage and also obtain proof of posting. Damage caused by misuse or improper handling of the product or use not in accordance with instructions. If the product has not been maintained correctly (descaled/cleaned as necessary) according to the instructions. Products sold outside South Africa. Any modification made by the purchaser to the product or any repairs other than by an authorised agent. Accessories, such as filters, seals etc, whose normal life is limited. These parts are excluded from the guarantee and will require periodic renewal. If you have any other questions please contact us here or by calling our Consumer Services team on +27 (0)11 514 6116. 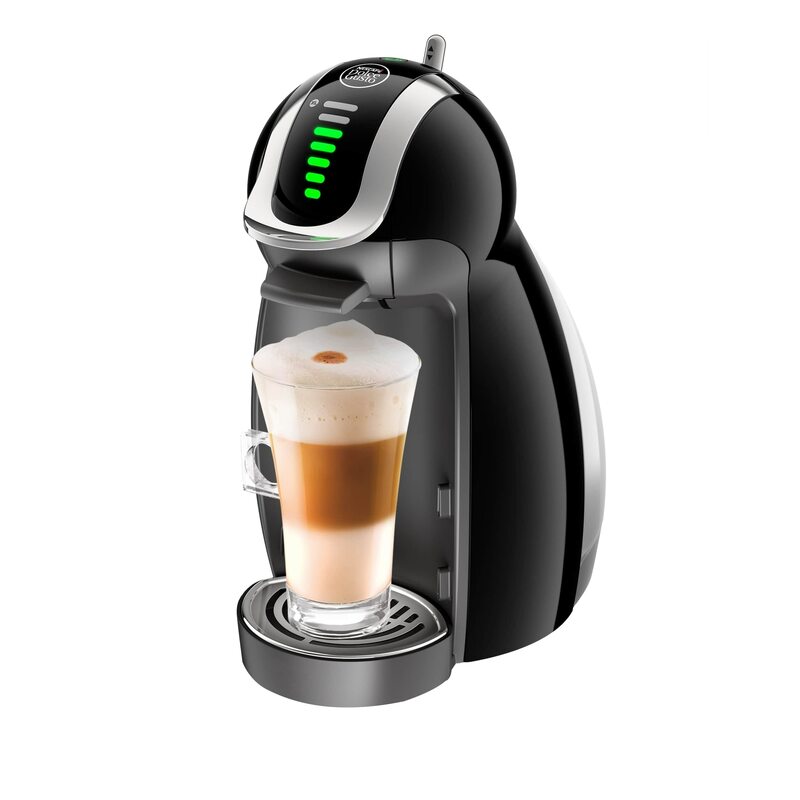 This warranty applies to all products with NESTLÉ and Dolce Gusto brands (both brands on the unit must be present). If repairs become necessary or you have any other questions please contact us here or by calling our Consumer Services team on +27 (0)11 514 6116/+27 86 009 6116. 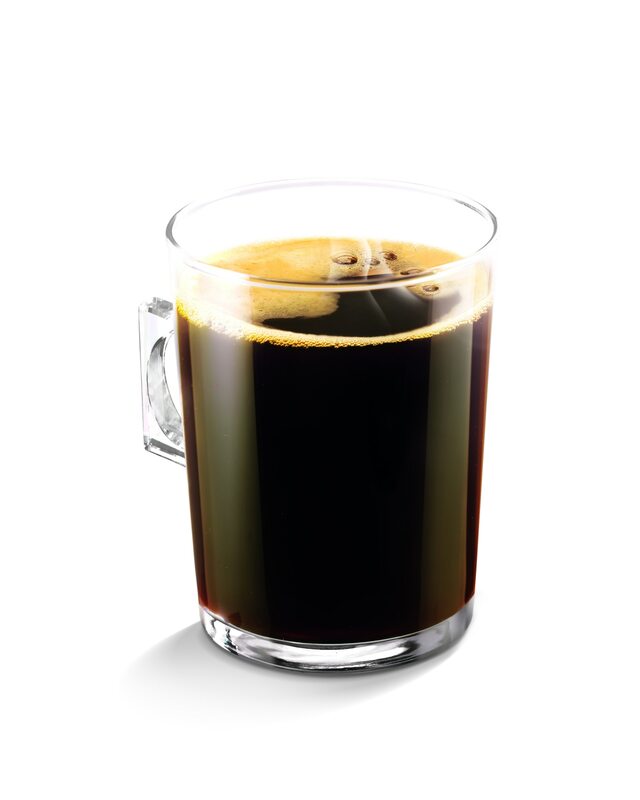 WE HELP YOU CHOOSE YOUR PERFECT COFFEE MAKER!